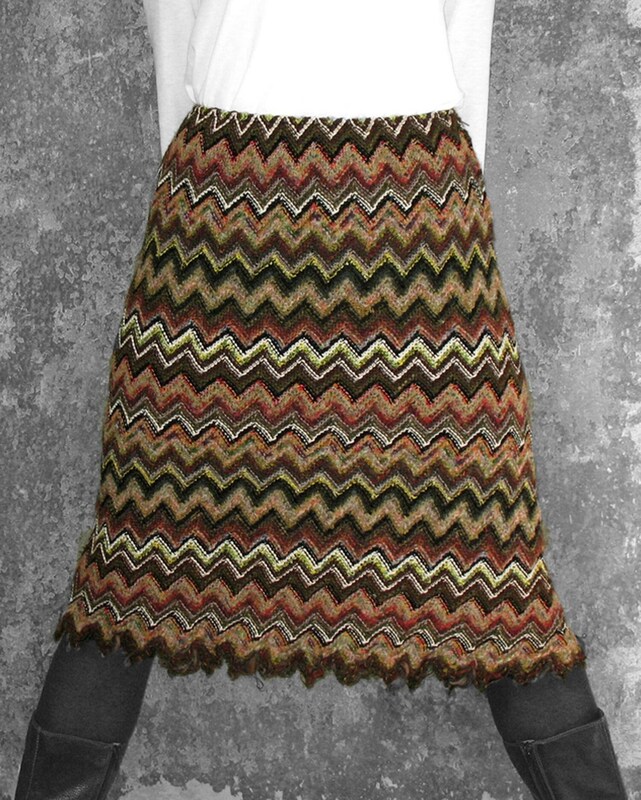 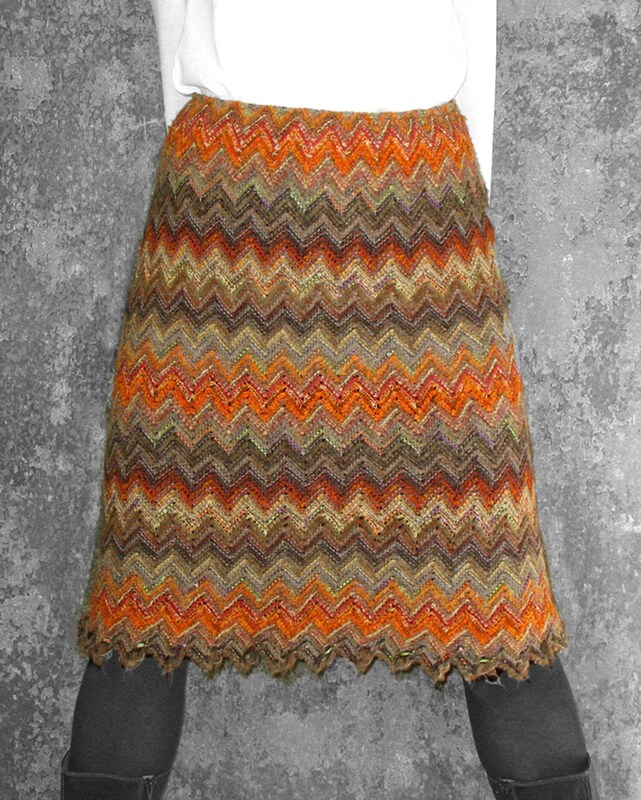 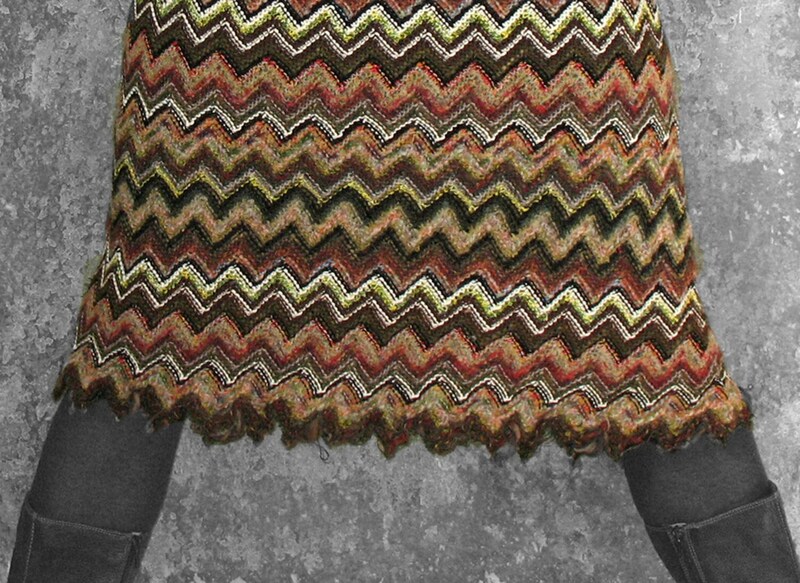 The Hip-Skirt is made of knitted fabric. 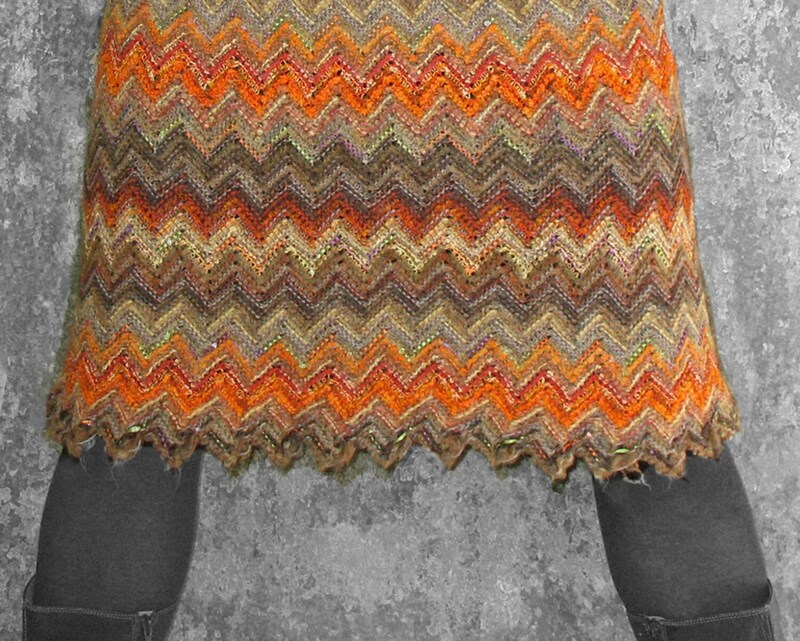 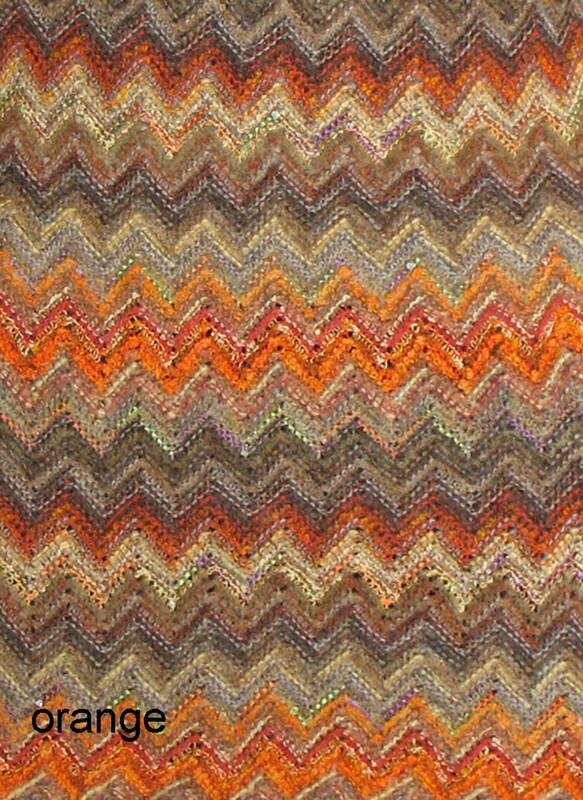 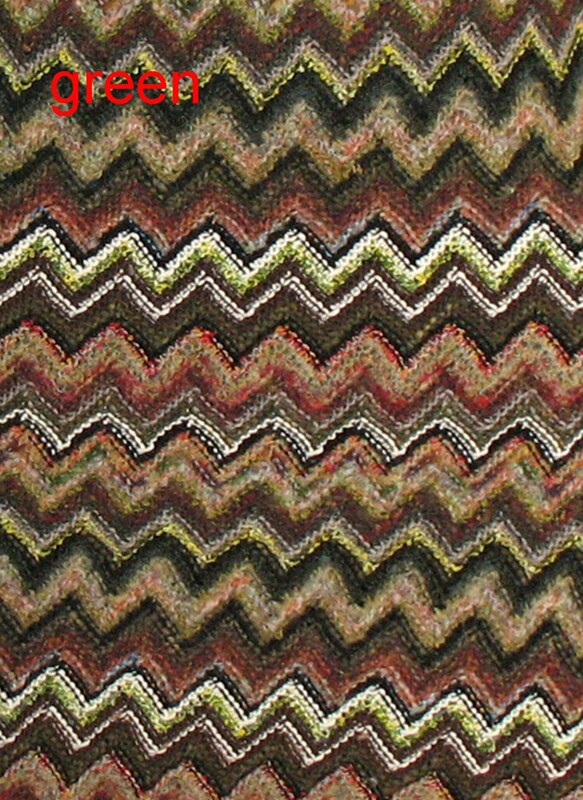 Special feature: The hem is jagged, like the zigzag pattern. 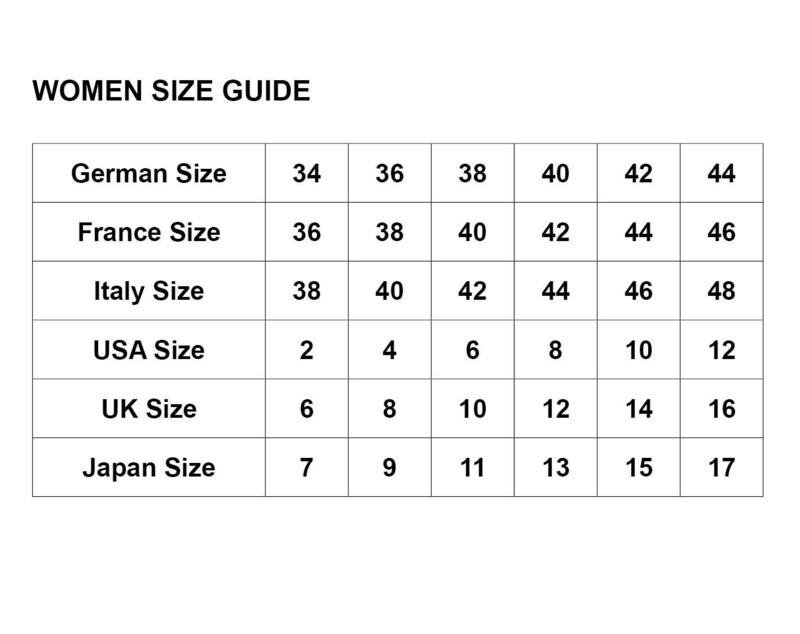 German Size 34: waist 66 cm = 26"
German Size 36: waist 70 cm = 27.6"
German Size 38: waist 74 cm = 29,1"
German Size 40: waist 78 cm = 30,7"
German Size 42: waist 82 cm = 32.3"
German Size 44: waist 86 cm = 33.9"
Since everything is handmade, the dimensions can vary by 1 cm (0,4").